What is human trafficking? Despite legislative developments and national and international interventions, we still lack firm definitions, estimates of its full extent, effective responses to perpetrators and sound survivor care. 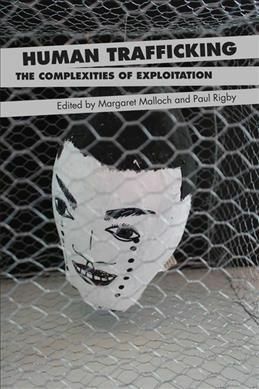 This volume critically examines the competing discourses surrounding human trafficking, the conceptual basis of global responses and the impact of these horrific acts worldwide.